Outside, Pictures tags: drunk, Florida, girl, Miami. Head on collision at the drive thru window of McDonalds. 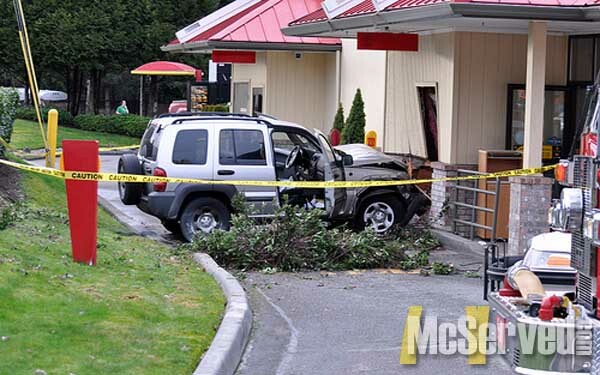 No one was injured but the lady driving was sent to the hospital without her order of chicken nuggets. Outside, Pictures tags: collision, head on, insurance. 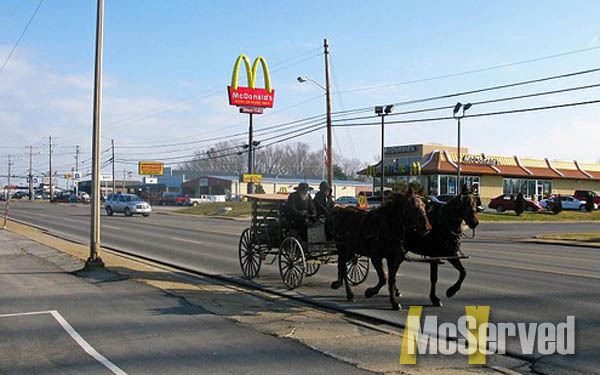 Sinful retreat by these Amish to a McDonalds in Tennessee. Although it is quite often to see Amish appear in McDonalds. Stay tuned for more. Outside, Pictures tags: amish, retreat, Tennessee, vegas. 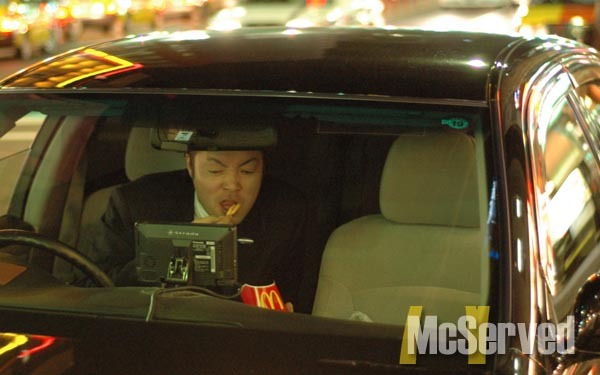 Drive Thru, Outside, People, Pictures tags: fries, Japan, tokyo, tv. 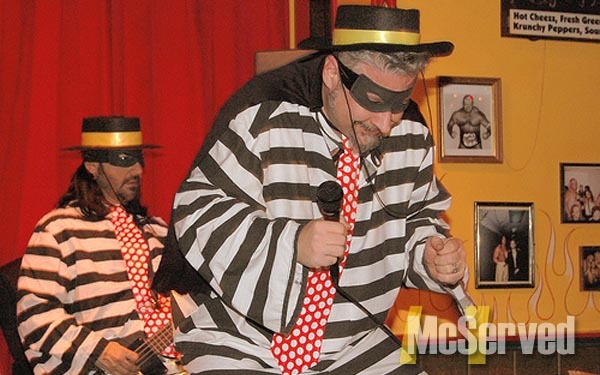 looks like these burglars lost their taste for hamburgers. Outside, Pictures tags: hamburglars, music, steal.